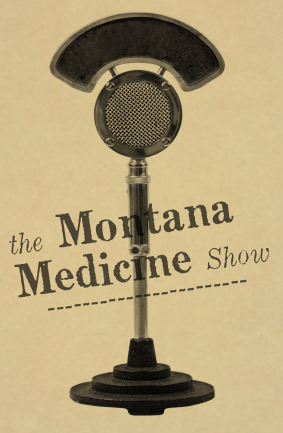 A two minute show KGLT produces about Montana history. 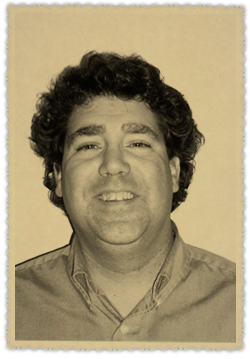 B. Derek Strahn is a historian, high school teacher, radio show personality, and folk/blues musician. Born in Wisconsin in 1965, he has lived in southwestern Montana since 1976. In 1992 he received a Master of Arts in History from Montana State University-Bozeman and began a nine-year career as a historic preservationist for the City of Bozeman. In 2002, he began a career teaching history at Bozeman High School, a position that he still holds today. Since the mid-1990s, Strahn has also regularly worked as a historic preservation consultant on a number of projects in Montana, most notably the Butte-Anaconda National Historic Landmark District, on which he served as the lead historian. For more than ten years Strahn wrote a monthly column on historic preservation and regional history for the Bozeman Daily Chronicle. He is the author of several other publications including Historic Homes of Bozeman. 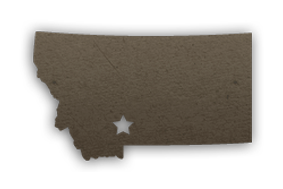 In June of 2010, the Gilder Lehrman Institute of American History named Derek Strahn Montana’s Preserve America History Teacher of the Year. He lives in Bozeman with his wife and three sons.